Already have an account? Click below to login and renew your membership. Become a member and belong to the largest cottage owner’s group in Manitoba! WCA Members are eligible for discounts at an increasing number of businesses. 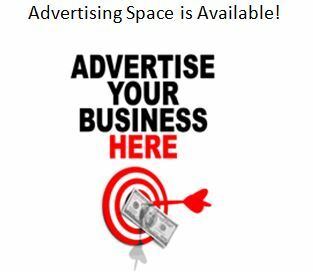 Need a place to advertise your products or services? Try the Whiteshell Echo! To read the Echo Online, log in with your user id, click on Whiteshell Echo, then click Current Newsletter.